British site Carbuyer released its list of the top 10 most reliable cars from superminis to SUVs. The list was compiled according toinformation and statistics from the the 2015 Auto Express Driver Power Survey. The annual questionnaire, filled out by around 61,000 car owners, shows that in reliability category, there are no competitors for Japanese and Korean brands (9 out of 10). "This year's car reliability ratings reflect well on Japanese manufacturers, with a special mention going to Lexus. The brand has three cars in this year's Top 10 and the IS saloon took the coveted number one overall slot on the customer satisfaction survey. Insights from the survey also showed that drivers are more satisfied with their car in general than ever before. More hybrid and electric cars are on the list than in previous surveys too. Motorists in London are the hardest to please on average." 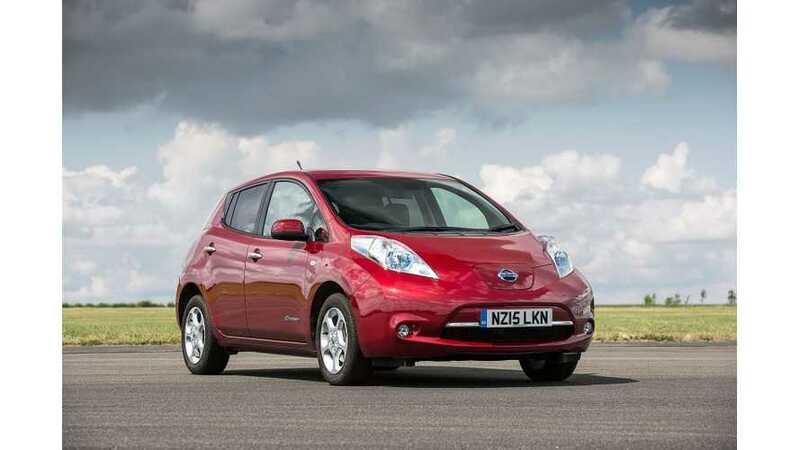 Among 200 models, there is one electric in the top 10 - Nissan LEAF at eight. 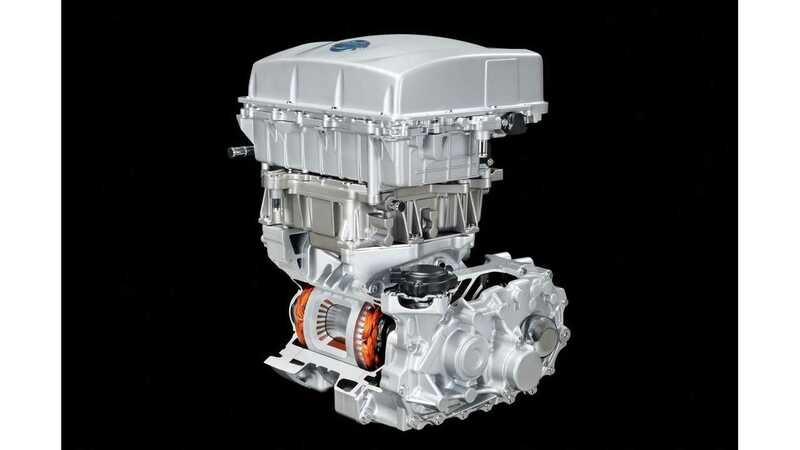 Well, Nissan LEAF from the beginning was very reliable, especially when it comes to drivetrain. If more heat resistant Lizard batteries, introduced in 2013, prevent significant capacity fade in all markets, it really could be a long-lasting vehicle, which will be appreciated after years. "The Nissan Leaf's seventh place result for reliability should help put to bed the doubts over battery technology used in cars. Since the Leaf has been on sale in 2011, it's managed to claim the hefty title of the best selling all-electric car in the world. That's mainly because, despite the electric-based mechanical parts, the Leaf looks like a normal car. It also placed eighth in the overall satisfaction survey listing; that may not be as good as the Renault ZOE (which came fifth), but the Leaf completely outpaces the Renault in terms of build quality and reliability."